This community calendar is dedicated to featuring events for and about the LGBT community in the North Bay Area. 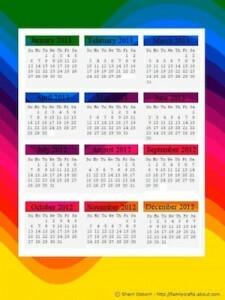 You are invited to submit events, meetings, celebrations or other activities you want the LGBT community to know about. We broadcast a calendar of events each week at the end of our Outbeat News segment. Events for broadcast must be submitted by 12 noon on Wednesdays. Please complete the form below and provide as much detail about your event as possible. Tell us about your event. Include start and end dates and times, address information, a description of the event, and any website addresses where listeners can go to learn more.